A gust is a sudden and strong blast of wind and it can also be a burst of fire or water or a puff of smoke. Figuratively, any sudden burst of emotion and feelings can also be called a gust. As a verb, to gust means ‘to blow or rush in gusts.’ In the old days, gust was also a noun that meant ‘flavor or taste’. Although this meaning is now archaic, you might still hear the related verb, meaning ‘to taste or savor,’ in some parts of Scotland. A gust blew my umbrella inside out. The firefighters thought they had the blaze under control, but then a gust of fire appeared on the roof. The rain came down in gusts. When the light they had spotted on the horizon suddenly disappeared, the lost hikers felt a gust of despair. The wind gusted around the house. The diners complained that the meal lacked gust. James declared that it was the best meal he had ever gusted. 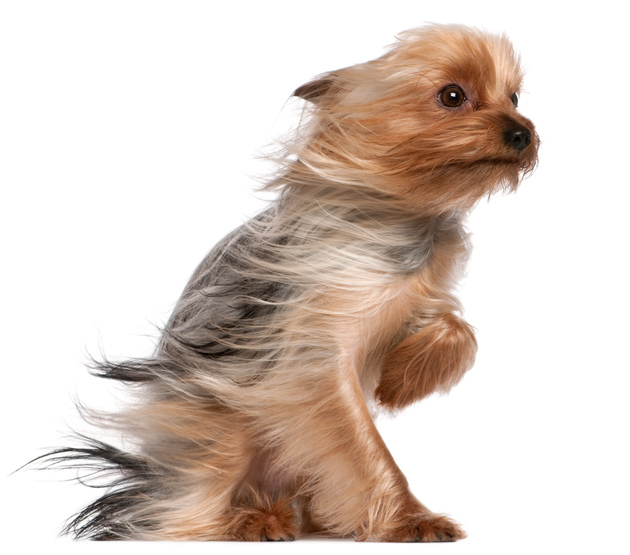 Gust, meaning ‘a sudden burst of wind,’ dates back to the late 16th century. Most linguists believe that it came into English from the Old Norse gustr (a cold blast of wind), from gusa (to gush or spurt), though some also point to the Old High German gussa (flood) as a possible origin. In either case, it can be traced back to the Proto-Germanic gustiz, from the Proto-Indo-European root gheu– (to pour). It is related to the Greek khein (to pour), the Latin fundere (to melt, cast or pour out), the Gothic giutan (to pour), the Old English geotan (to pour) and the German Gosse (a gutter or drain), as well as English words like confuse, diffuse, fondant, font, fondue, funnel, fuse, futile, gush, gut and refuse. Gust was first used in nautical language, but as it spread, its sense also expanded to include bursts of water, fire or smoke, as well as emotions. The verb comes from the noun, and dates back to the early 19th century. Gust, meaning ‘flavor or taste,’ dates back to the early 15th century. It can be traced back to the Latin noun gustus (a tasting of food) and verb gustāre (to taste). It is related to the Spanish gustar (to enjoy), the Italian gustare (‘to taste’ or ‘to enjoy’), and the Catalan and Romanian gust (taste), as well as the English word disgust, among others.